Look, if you're on Co-Optimus, you know we've been covering this game since 1737 when it was first announced. You should probably know what this game is all about. 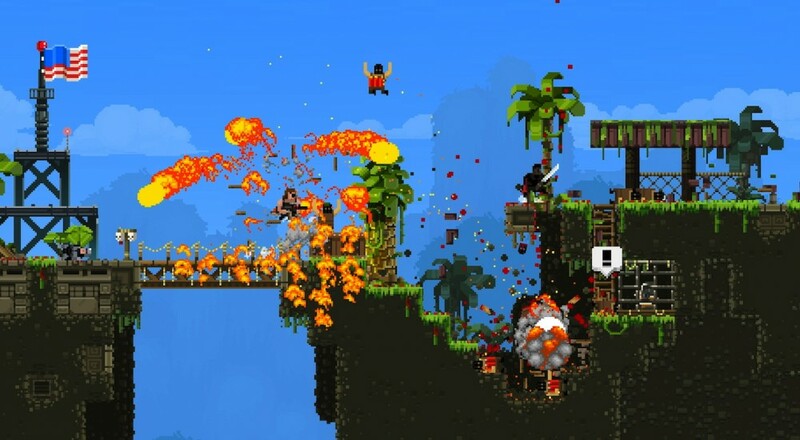 But, on the off chance you just escaped from a cryo-stasis lab somewhere on the moon, BROFORCE (all caps, please) is a frenetic, 4-player co-op shooter where you and your pals gib terrorists. Each character has their own unique abilities and playstyle to spice up every level as you shower democracy to the masses in a hail of gunfire. 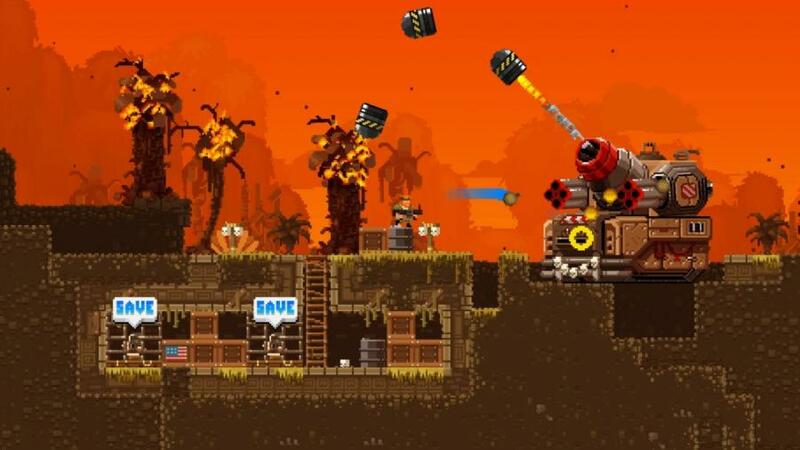 I personally love BROFORCE. It's fun, it's dumb, and it's a hyper-excitable co-op romp with tons and tons of hilariously pixilated gore. The more people who can play this game, the better. If the only way to convince you to spread freedom to the far reaches of the globe is to pass out BROFORCE for free, fine.